True Success Gives You A New Way To Live. Most success programs offer skill development to help you improve your life. But how many times have you tried a new program only to slip back into your old habits? In True Success, we do things differently: We offer a new vision of success, one that includes you. We give you the building blocks that create success – every time, in every circumstance. We address the root problem of why people slip back into old habits, uncovering the beliefs that hold you in unhealthy patterns. Why do you overeat? Why are you afraid of intimacy? Why can’t you stop drinking? The answer lies in your conditioning. All of your behaviors, feelings and actions rise out of a personal script – the narrative that runs your life. Change the story of you! We all have stories that shape us. The narratives we carry in our head dictate what’s possible and not possible for us. When you believe the painful stories of your past, you play right into the conditions that sabotage your success. Imagine for a moment, two kids striking out at a baseball game. One boy says to himself, “Darn it! I need to practice harder!” The other says, “I stink at baseball! I never should have tried out for the team. Everybody’s laughing at me. I hate this stupid game!” Which one do you think will go on to become a better ballplayer? The meanings we make determine what happens next. And we carry these scripts for years, often decades! If you want to change an unsuccessful habit, you need to get to the root narrative of your problem and release it. True Success shows you how to uncover the limiting beliefs that are holding you back – and how to release them, opening the door to new possibilities! You may describe yourself as a parent, a student, a CEO, a salesman or a teacher. But is that who you really are? Take a moment to check in with yourself… Does that role describe all of you? Checking in, you probably notice there’s something more… something bigger than your story, your roles, or the definitions people ascribe to you. In True Success, we open the door to this bigger part of you. When you anchor into this expansive sense of self – your True Nature – you reclaim your strength, your joy, your courage and your passions, remembering who you truly are. In True Nature, it’s easy to be successful – you’re nourished and sustained from something deeper – experiencing joy, confidence and well-being. When you’re out of touch with your True Nature, it’s easy to believe in your fears. You may get caught up chasing goals and accolades, hoping to find happiness, or proof that you’re “good enough.” You many strive for wealth, or do things to seek others’ approval, yet it’s never enough and it’s exhausting. The hamster wheel of achievement never stops, and it never “arrives” anywhere. And it’s a very long way from true success. Already successful in some things? Be successful across your life! Most of us believe that if we are successful in one or two areas of life, we’ll have it made! But actually, it’s not true. In reality, many people work hard for success, only to be undone by their own behaviors or a lack of competence in some other area of life. For example, you may be very successful at work, but struggle in your home life or with intimacy. True Success helps you improve all areas of your life, by attending to the seven domains. 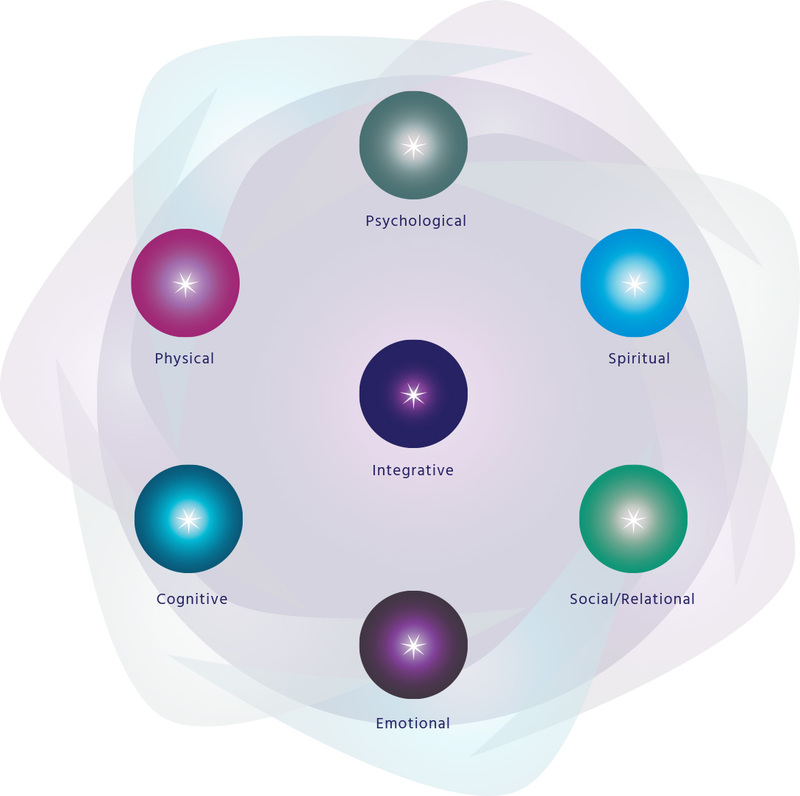 The seven domains are seven core building blocks that make up a human being: psychological, physical, cognitive, emotional, social/relational, spiritual and integrative. 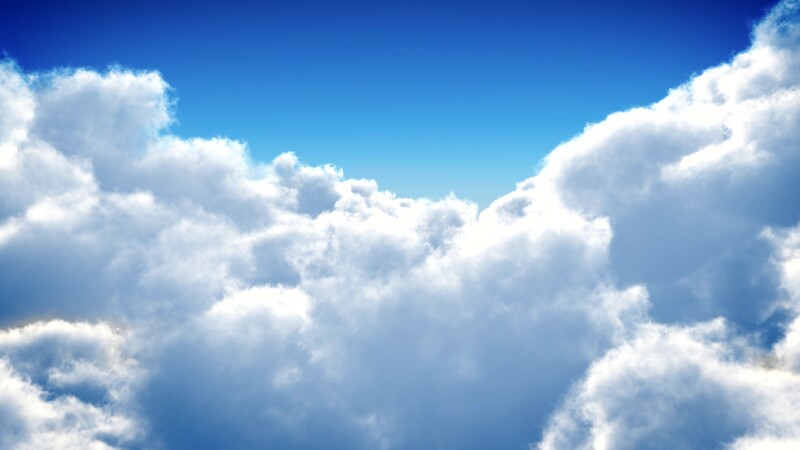 The domains function together, much like a team, creating a healthy, happy successful human being. But if you’re like most people, chances are you focus on the domains you’re good at and avoid your more difficult ones. Perhaps you’re cognitively brilliant, but emotionally volatile. Spiritually passionate, yet socially shy. Physically and socially gifted, but you struggle cognitively. The Key to a Truly Successful Life. What happens when you let go of your limiting beliefs, expand your awareness into True Nature and build fresh, new skills? You become Personally and Socially Competent (PSC). Personal and Social Competence is the key to successful living – knowing how to meet each moment of life with an effective, sophisticated response. You may not be able to control conditions in life, but you can learn how to give a competent response in every moment – and your response determines your level of success. Being personally competent means you can be counted on to respond in helpful, effective, rational ways – in your health, your home life, your work, and in your personal expression. You lean on your strengths and work to develop any areas of weaknesses. In other words, you’re accountable for yourself. When you’re socially competent, the same is true: You act with others in ways that are helpful, effective and sound. You know your strengths and weaknesses when it comes to relationships and you’re accountable; you work on yourself so you can “show up” in relationships. With social competence, you learn how to work effectively with any social group or team. When you’re Personally and Socially Competent, you can be successful anywhere! The tools of True Success. Listening to your inner compass, so you can live an authentic, meaningful life for you! True Success is a way of being. As you release the blocks that hold you back, your True Nature emerges: You’ll feel centered, strong, confident and capable. You’ll experience a freshness, a joy and a loving aliveness that’s ready to create a meaningful, fulfilling life – filled with your passions, dreams and aspirations. You’ll bring more success to your relationships, your work, your community and the world! Start living the life you were born to live! I have been a colleague of Dr. Fallon-Cyr for well over a decade. He is an innovative and insightful clinician with a dynamic worldview. His insights have helped me numerous times over the years and his seven domains theory “bottles” his insights in a manner that can be used easily with my clients, as well as myself. I can think of no greater gift than this offering by Maureen and Mark Fallon-Cyr: True Success is a guide, a process to discover what each of us must do to reveal who we really are and to manifest the precious and unique qualities that constitute what we must bring into the world to live a truly successful and fulfilling life. 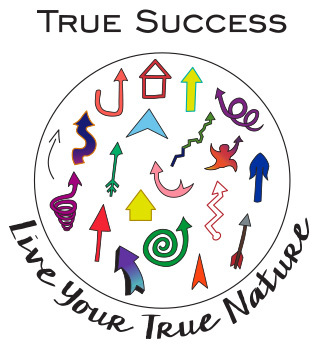 I’ve taken the True Success course with Mark and worked with Maureen to apply True Success for my own personal growth. As a mental health therapist (and individually), I believe this work is both cutting edge and accessible to all. Through this work, not only will individuals benefit, but humanity at large.